​be understood anywhere in the world"
Please enjoy a glimpse into who we are through photographs. 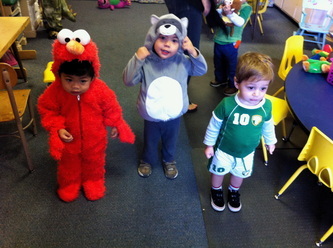 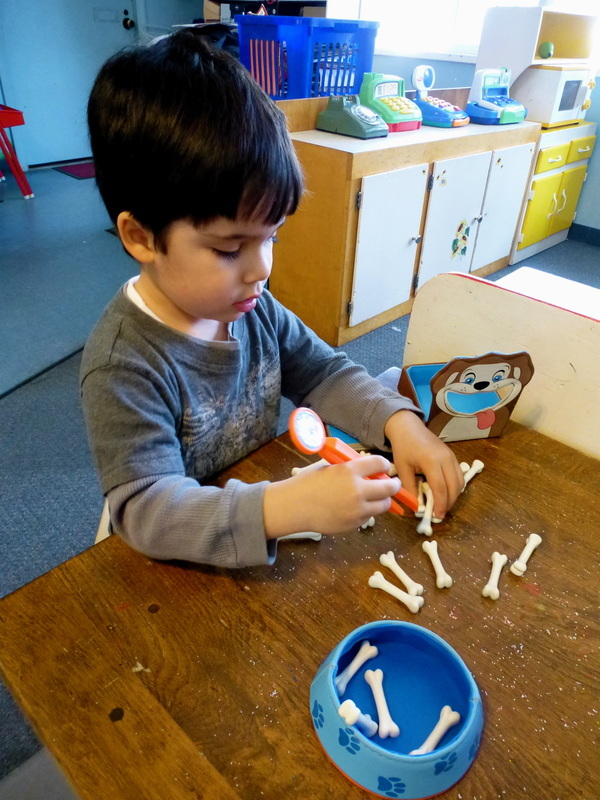 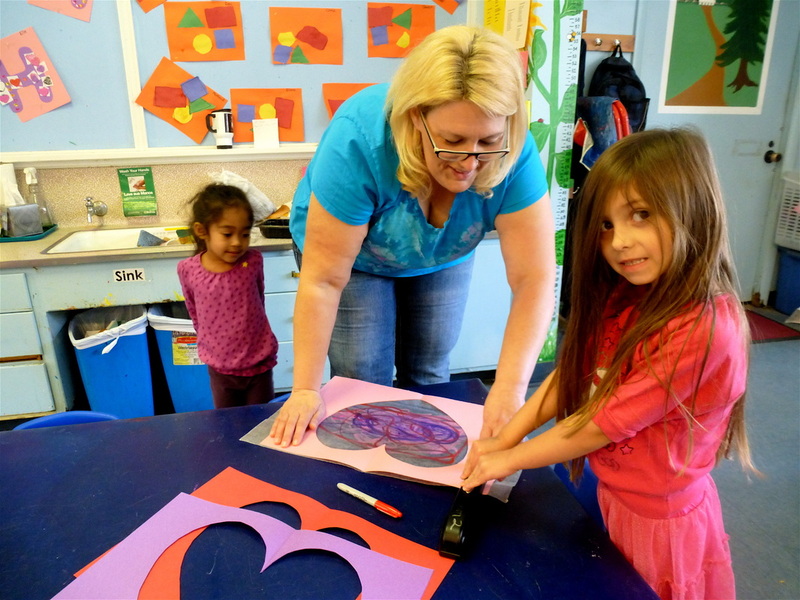 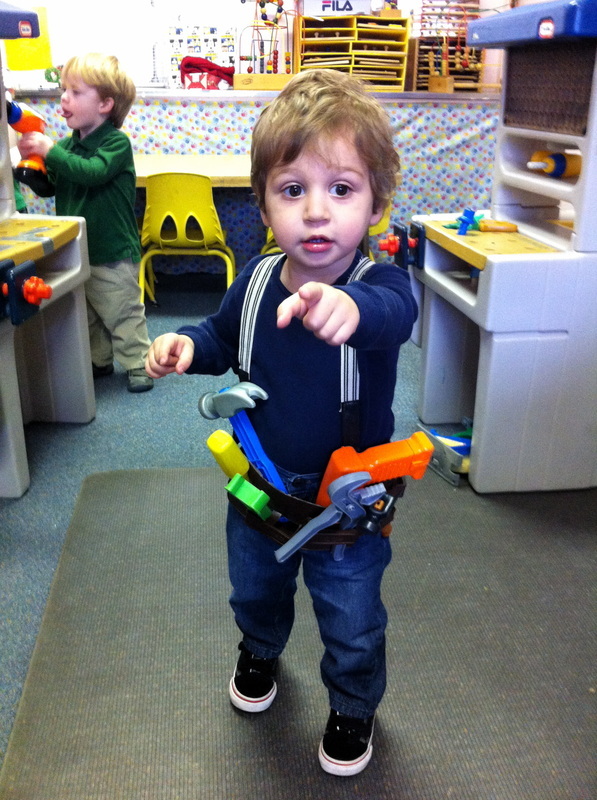 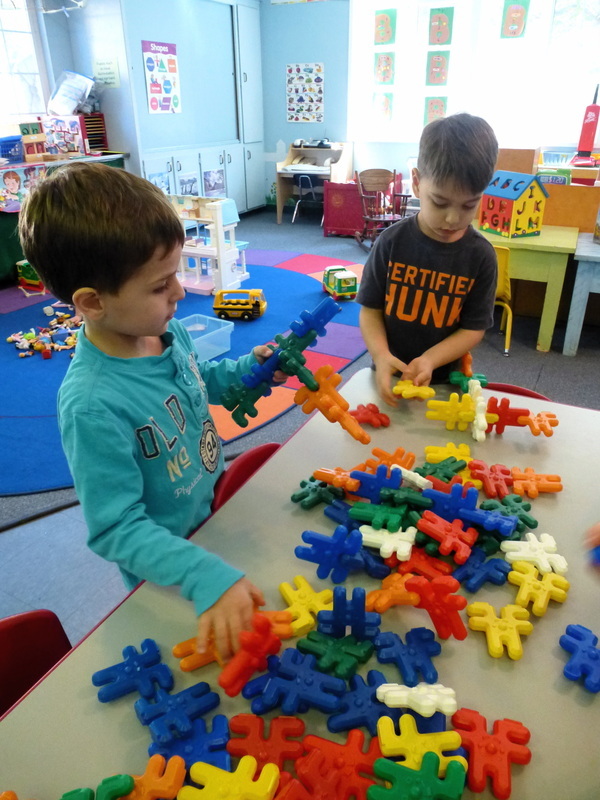 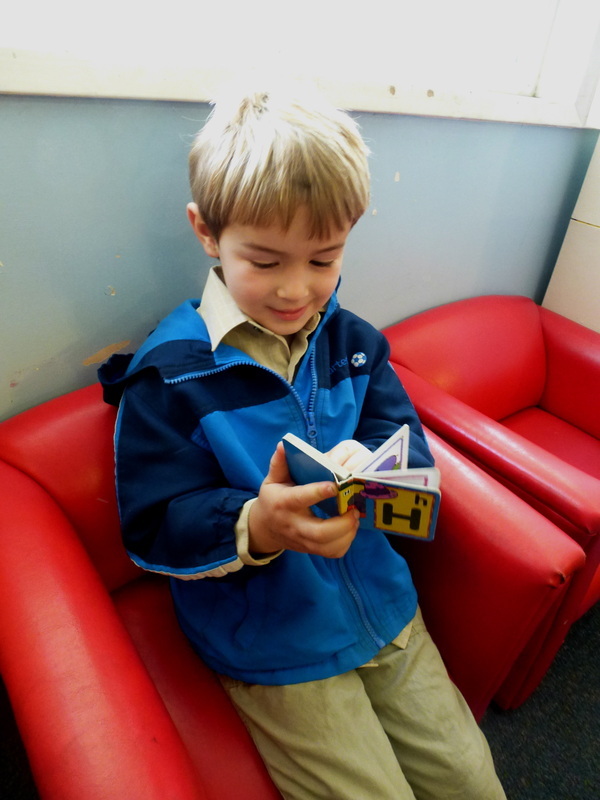 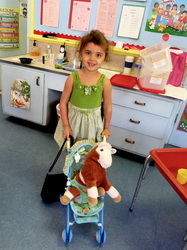 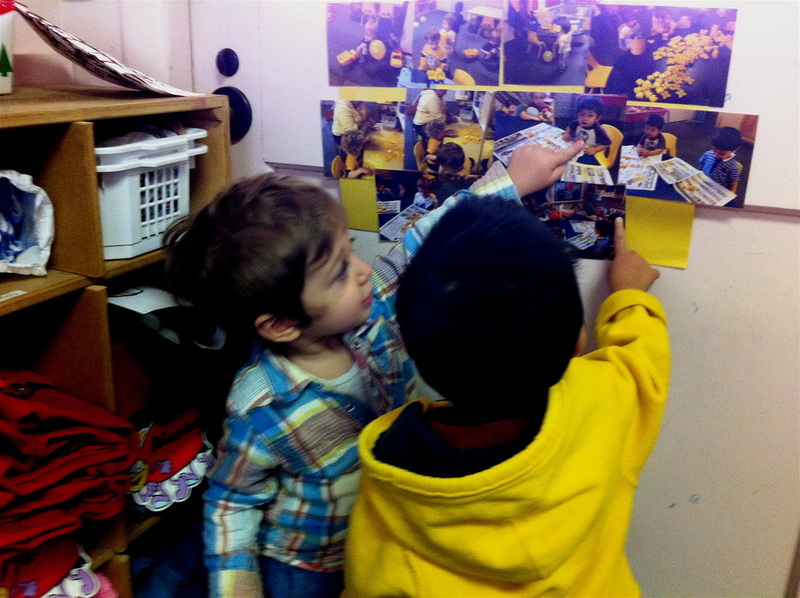 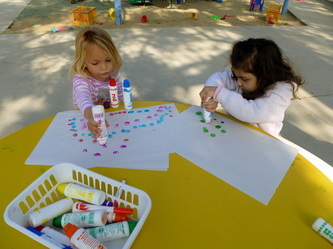 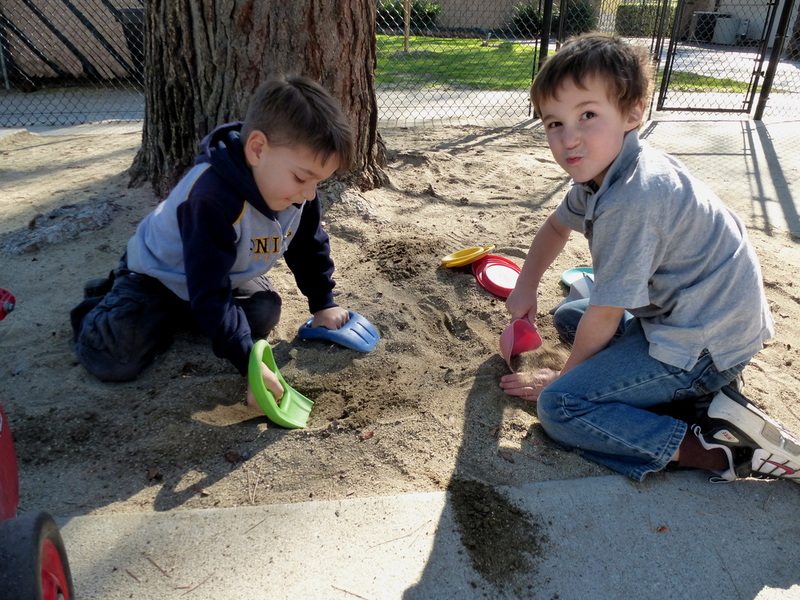 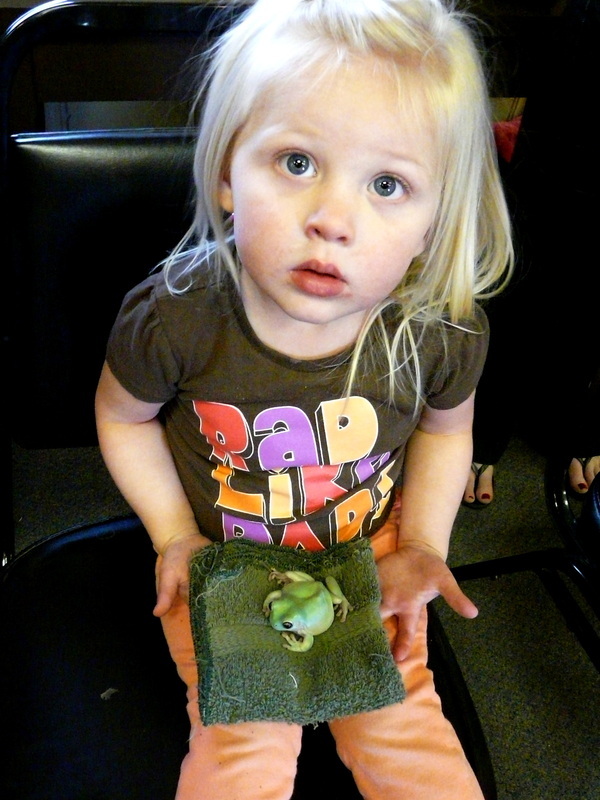 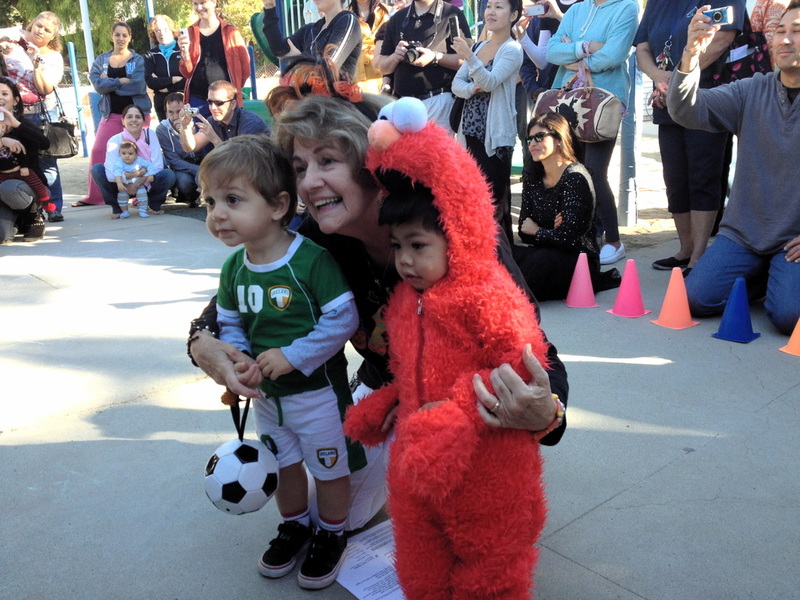 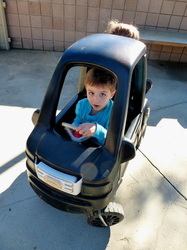 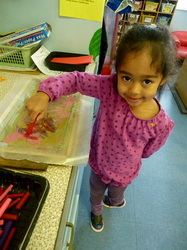 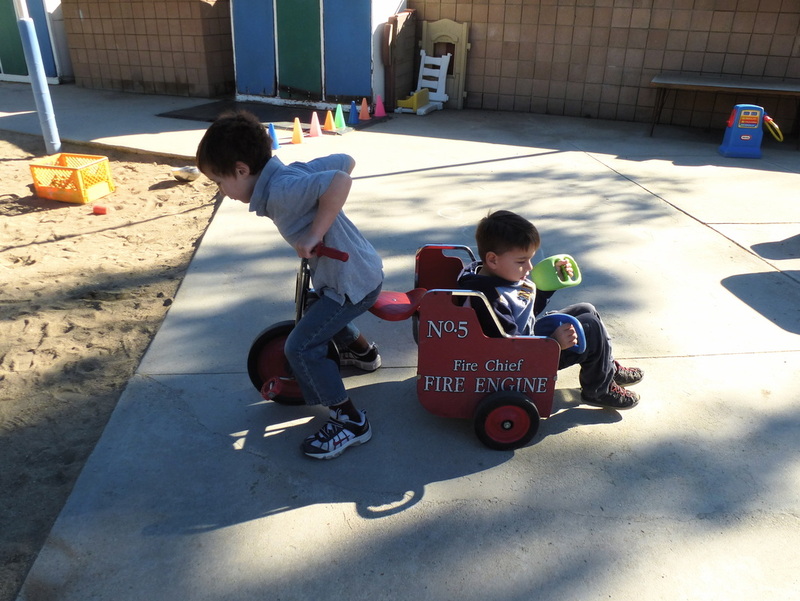 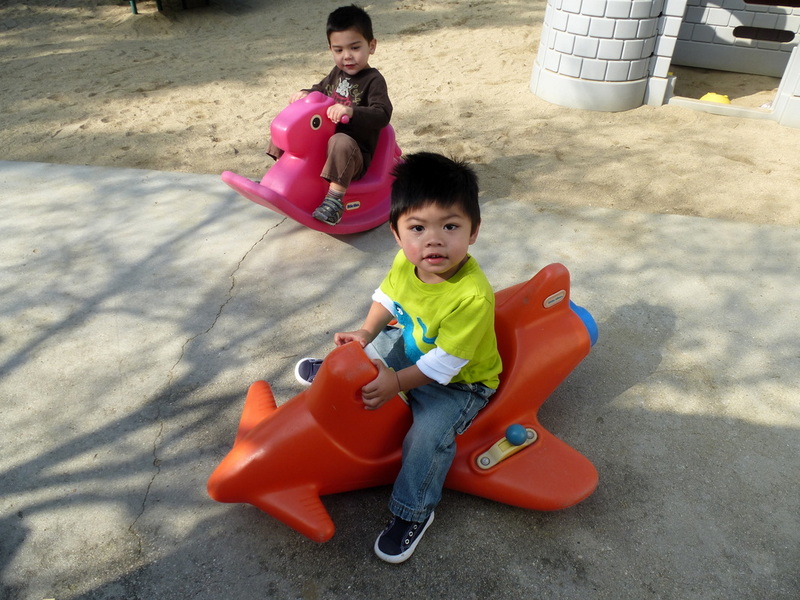 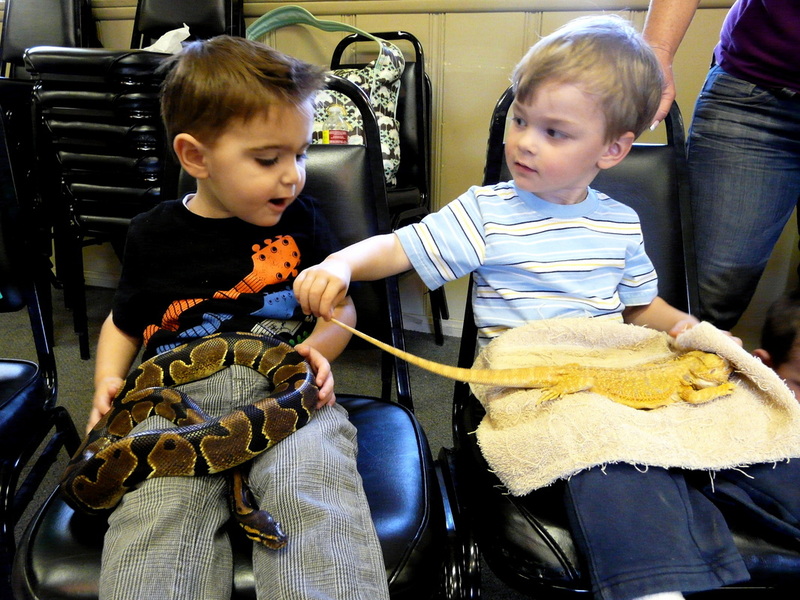 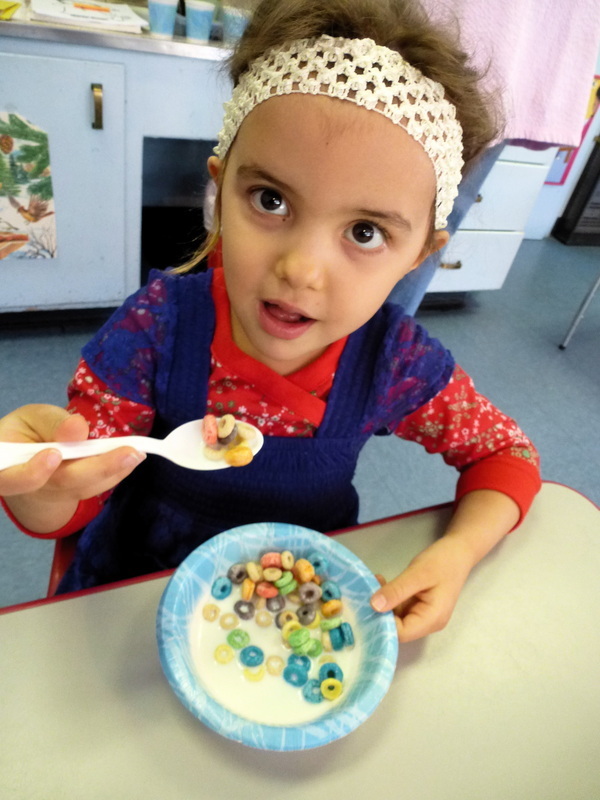 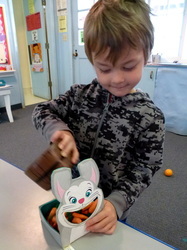 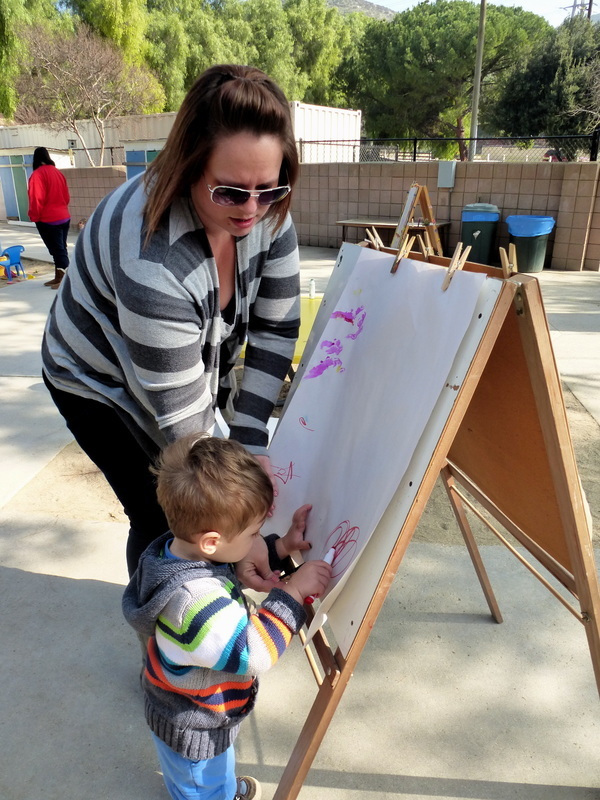 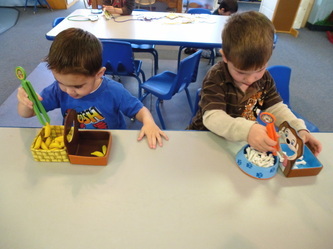 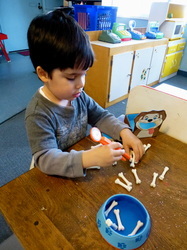 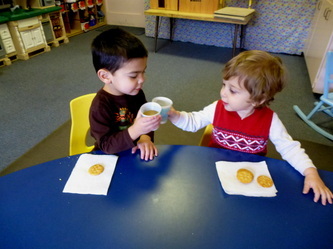 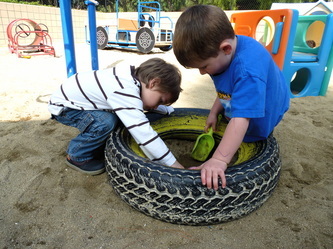 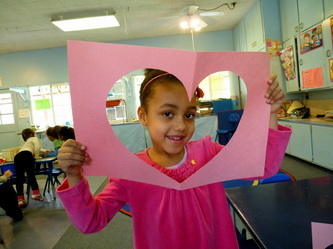 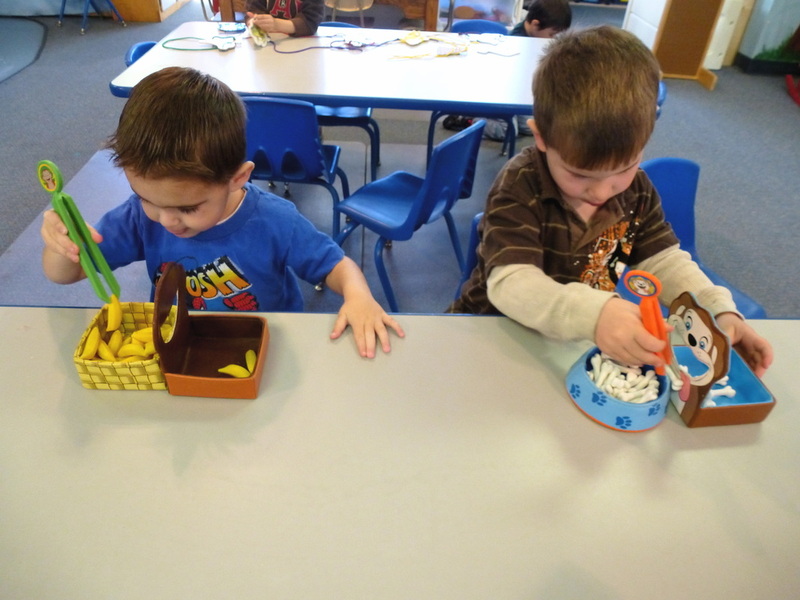 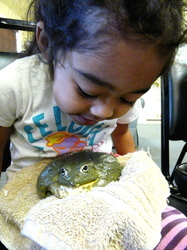 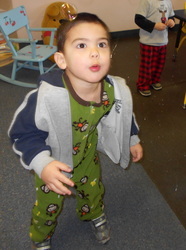 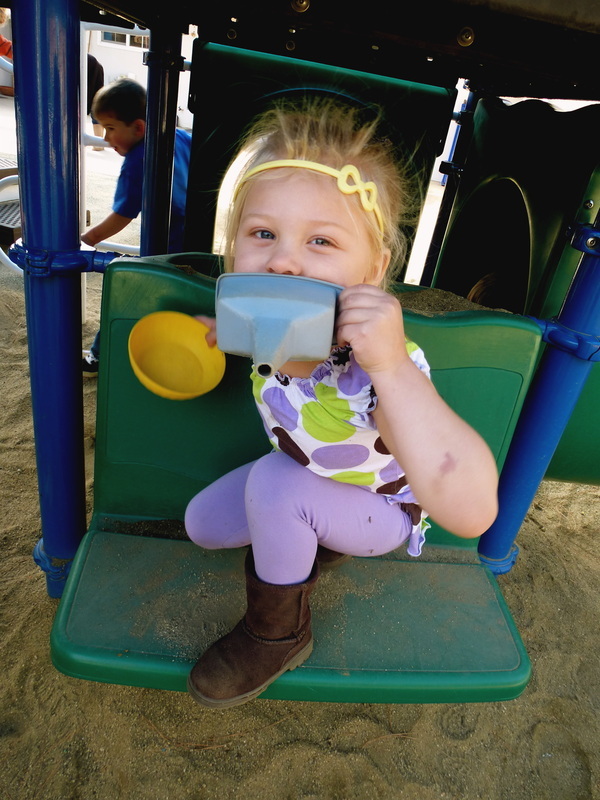 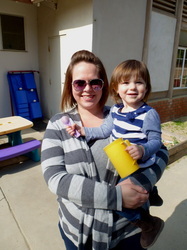 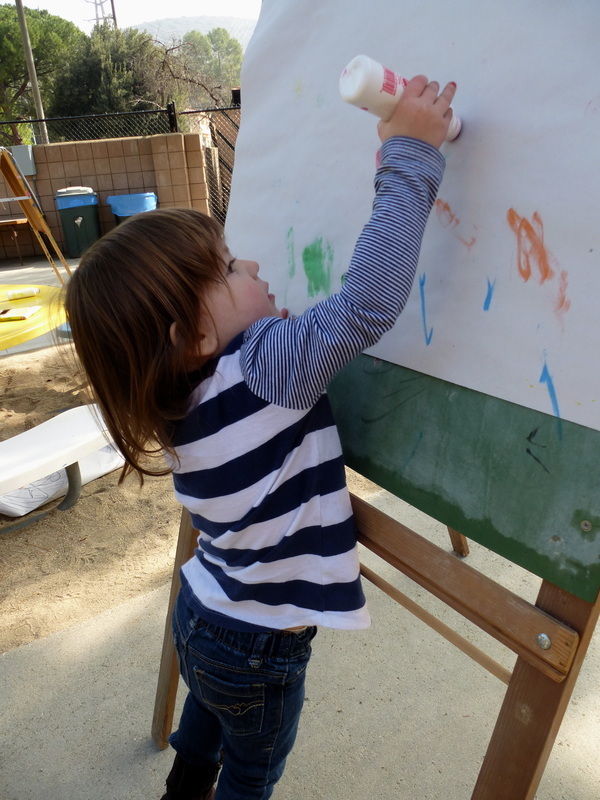 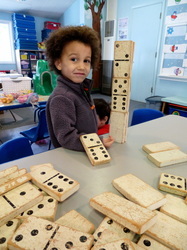 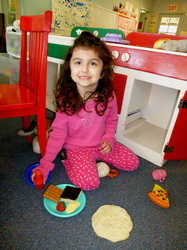 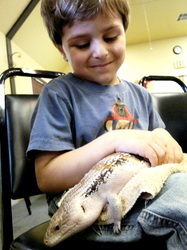 At Shadow Hills Presbyterian Preschool, learning is exciting and spontaneous. 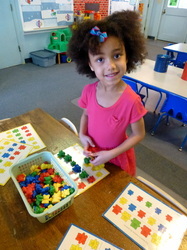 We present the beginning steps of education in a personal, loving and non-competitive environment. 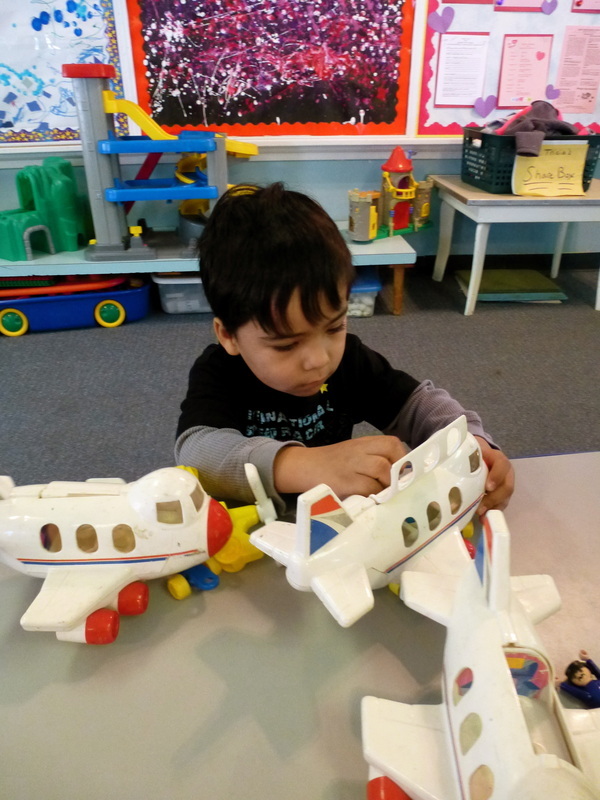 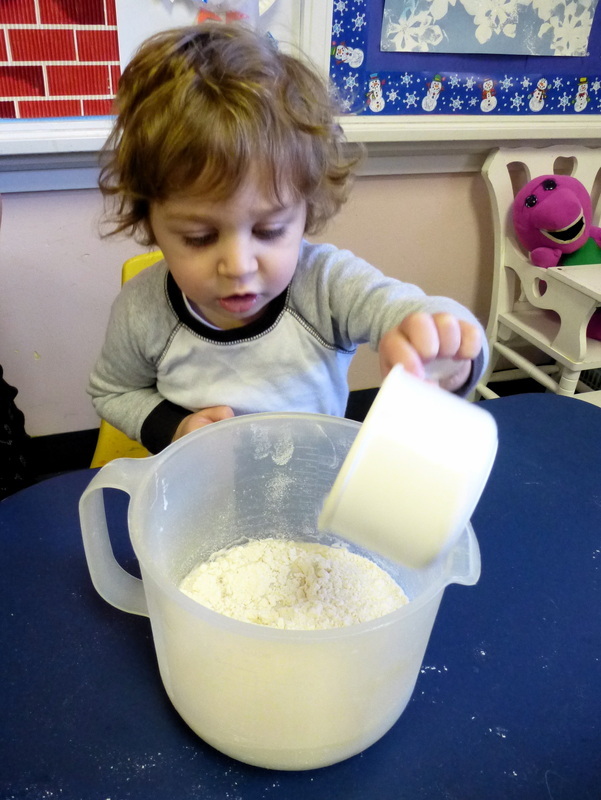 Children have a natural curiosity about their world and our teachers build on their inquisitive nature by creating an atmosphere where children are eager to learn and explore. 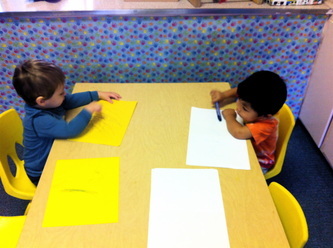 Young children learn best by "doing", and as you can see our children are constantly doing and participating.